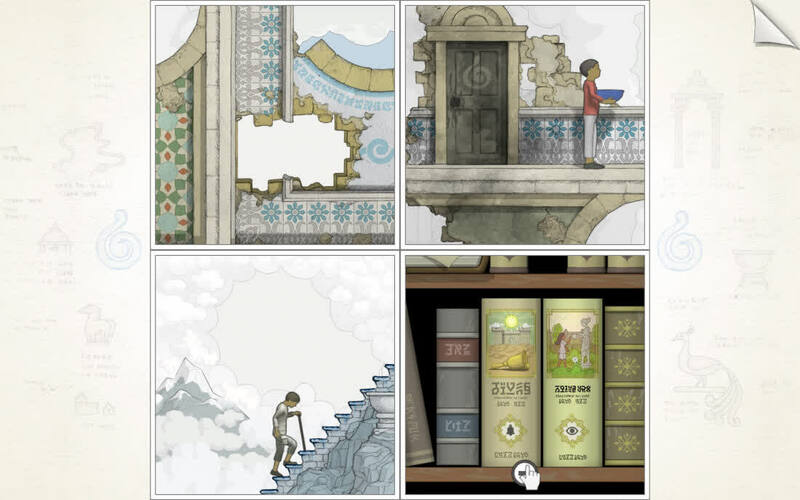 Gorogoa is populated with scholars and dreamers, sat at desks with heavy books before them and turning beautifully illuminated pages, or slumped forward, faces buried in crossed arms as their sleeping minds conjure distant wonders. It is a world driven by obsession, and it is so clearly a product of obsession too. 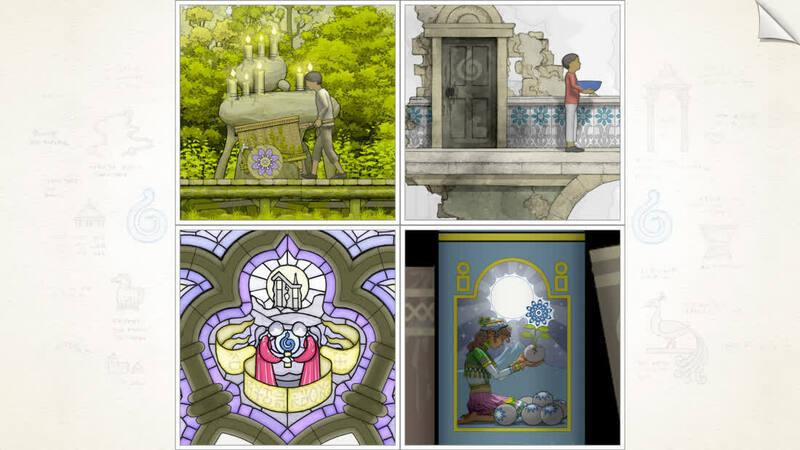 That you can go inside those illuminated pages, that you can go inside those distant wonders, does not really feel like so much of a leap in a place like this. 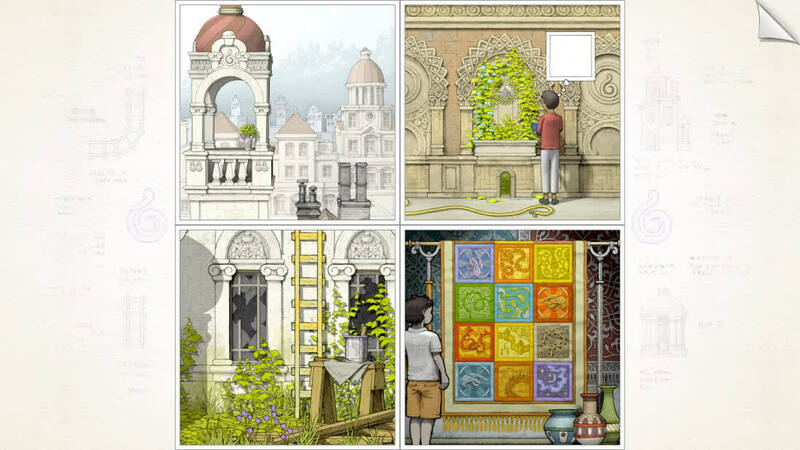 While Gorogoa is one of this year’s shortest experiences, it’s still one that’s worth checking out, as it turns a relatively simple idea into one of the year’s most compelling and innovative puzzle games. 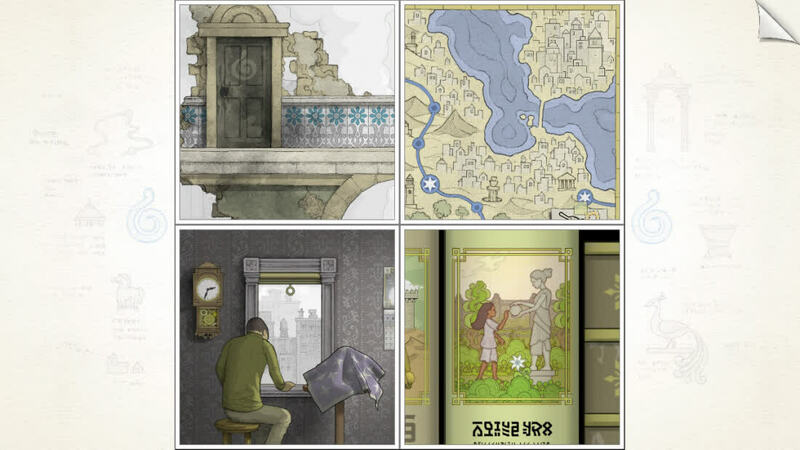 Its eye-popping artwork may draw you in, but it’s the superb brain-teasers where you warp around entire worlds and a narrative that leads to some surreal visuals which will keep you hooked until it ends.